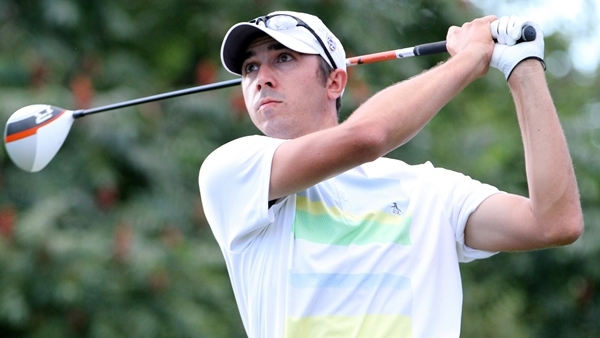 CALGARY – Yakima, Washington’s Brock Mackenzie carded six birdies and a bogey to shoot a 5-under 67 on Saturday at Sirocco Golf Club and build a two-shot lead heading into the final round of the ATB Financial Classic. The 33-year old was 21-under through 54 holes, the lowest mark of the PGA TOUR Canada era and tied for the second lowest in Tour history. Mackenzie has made just one bogey on the week, offset by 22 birdies to lead by two over Tulsa, Oklahoma’s Stephen Carney and Milford, Iowa’s Brady Schnell, who followed up a second round 59 with a 67 on Saturday. 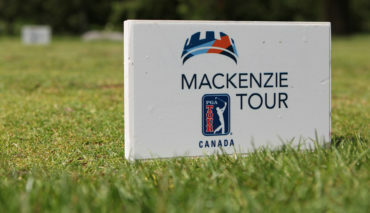 Mackenzie owns one win on PGA TOUR Canada, coming at the 2010 Bayview Place Island Savings Open presented by Times Colonist, and says he’s relishing the opportunity to be in contention for a second win tomorrow in Calgary. 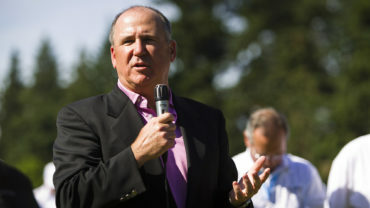 The University of Washington alumnus, who won twice on the All-American Gateway Tour in the offseason, was in the hunt earlier this year in Victoria before finishing tied for second. Currently 10th on the Order of Merit, he’ll have a great chance to solidify his spot in the race to earn Web.com Tour status at season’s end. Mackenzie’s closest pursuers on Sunday will be able to keep a close eye on the 54-hole leader, with round four tee times moved up to due anticipated inclement weather. Players will tee off the 1st and 10th tees in threesomes, and Mackenzie will be joined by Carney and Schnell in the final group. 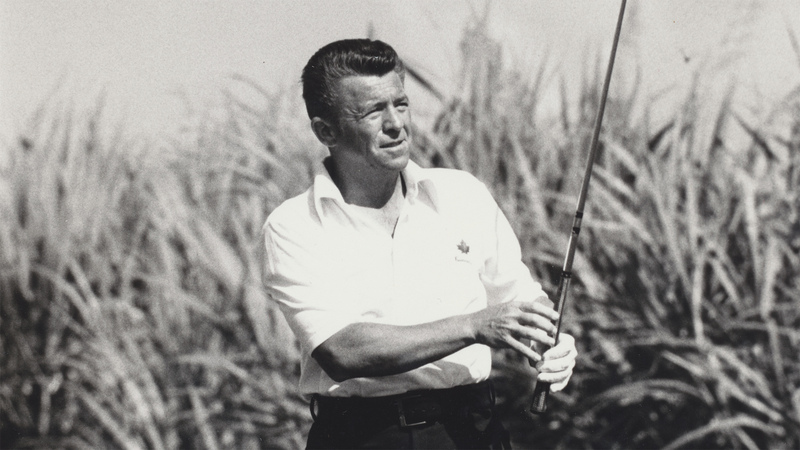 Mackenzie said he was pleased to be ahead of golf’s latest ‘Mr. 59’ given the historic accomplishment. Two shots behind Schnell and Carney in solo fourth was Victoria, British Columbia’s Cory Renfrew, who posted the round of the day with a 7-under 65 to sit 17-under through three rounds. After he holed out from 122 yards on Friday to shoot 59, one could forgive Brady Schnell if he found it difficult to re-focus on the chase for the lead at the ATB Financial Classic on Saturday. “It’s just going to be one of those things I’ll probably think about a few times over the course of my life. Those things don’t happen every day,” said Schnell. 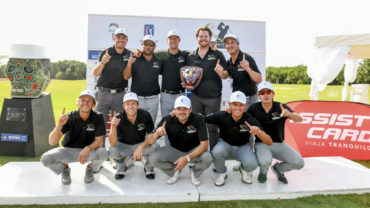 The buzz of the accomplishment didn’t seem to distract Schnell, though, with the 29-year old continuing the strong play with five birdies on his first eight holes to reach 19-under, where he finished the day.